All through the use of this toolkit, you would be able to hence simulate real-world that is to be commonly-used malicious cyber attack techniques. 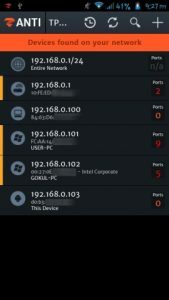 You will also be able to hence quickly discover unsafe elements straight away in the networks, and in your devices that are somehow has been connected to those networks. By using zANTI Apk you would be able to hence understand on with some of the unsafe conditions on top of your devices in three layers adding with the OS, applications and so as the actual device usage. zANTI Apk requires No Root. You can also bring a change over the device’s MAC address. You can also create on with the malicious WiFi hotspot. You can also hijack the HTTP sessions and can also download the captures. 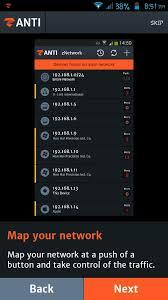 You can also modify HTTP requests and so as the responses and can also exploit routers. You can also do the auditing of the passwords and can also check a device for shellshock and SSL poodle vulnerability. 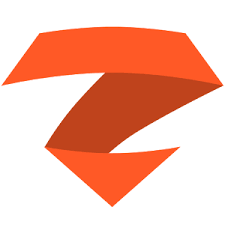 How to use zANTI Apk on Android Device? Firstly You have to download and install zANTI Apk. You can from above download button. Now You Have To scan the whole of the wifi network. After that, you will be going to scan all port. In the third step of the method, you will be opening away with the port and so many of the other details too. In the attack session, you will be checking and later on brute the force of the password over the ex: default password on the victim. It hence intercepts the networking packets via MITM attacks. In the next step, you will be turned “ON” the SSL Strip. Striping working perfectly and so as the strip Hotmail in HTTP. As you will view that any of the sites is strip into HTTP and it is completely ready to grab the password as soon as victim enter the login details. 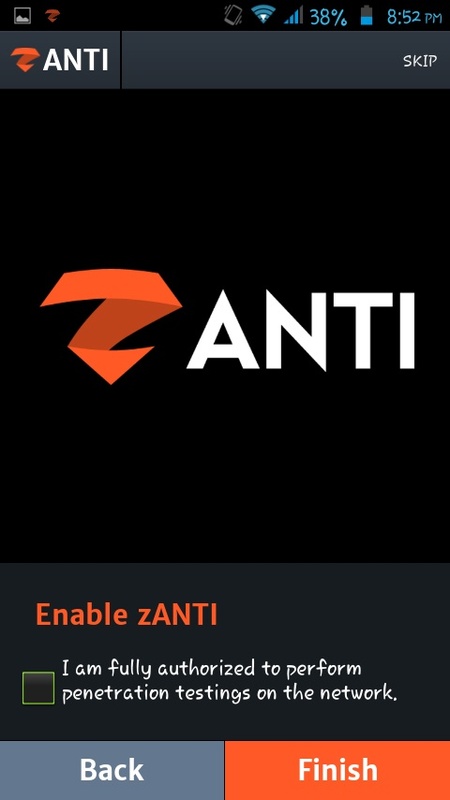 This was the complete end of the discussion about zANTI For Android and what sort of features you can be attained from this application toolkit. This toolkit is much easy to use and has the simple interface where you can install and start working on this application tool in just a few minutes. If you find any issue we will present away from the tutorial in detail guideline for you right here. So stop wasting time and start using this application toolkit right now!